Do today's children lack the flexibility and mental strength they need to cope with life's challenges in an increasingly complicated and scary world? With safe spaces and trigger warnings designed to "protect" kids, many adults worry that children don't have the resilience to reach their greatest potential. Amy Morin, the author who identified the characteristics that mentally strong people share, now gives adults -- parents, teachers, and other mentors -- the tools they need to become mental strength trainers. 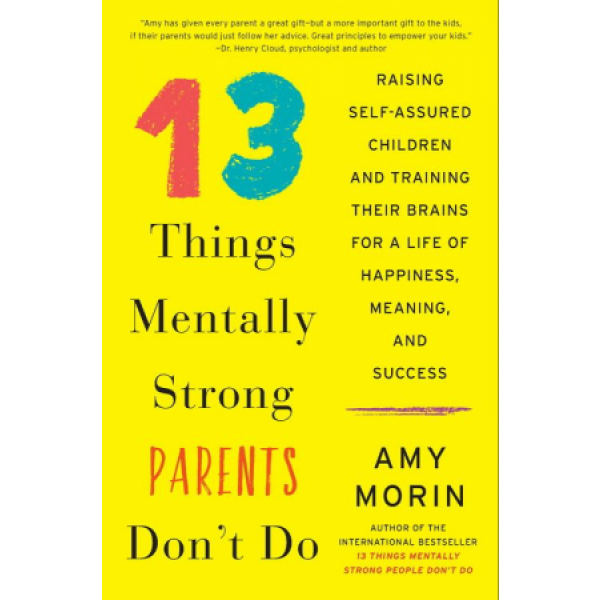 While other books tell parents what to do, Amy teaches parents what "not to do," which she says is equally important in raising mentally strong youngsters. As a foster parent, psychotherapist, and expert in family and teen therapy, Amy has witnessed first-hand what works. When children have the skills they need to deal with challenges in their everyday lives, they can flourish socially, emotionally, behaviorally, and academically. With appropriate support, encouragement, and guidance from adults, kids grow stronger and become better. 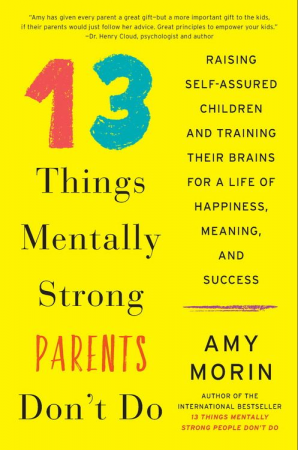 Drawing on her experiences and insight, 13 Things Mentally Strong Parents Don't Do combines case studies, practical tips, specific strategies, and concrete and proven exercises to help children of all ages -- from preschoolers to teenagers -- build mental muscle and develop into healthy, strong adults.